Providing students with opportunities to serve, to connect with the greater Springfield community, and to reflect on the service experience to better understand themselves, community needs, and their responsibility in advancing the common good, Wittenberg’s Community Service program will once again participate in Celebrate Service, a national, annual community service event which began 17 years ago. Following a procession of faculty and staff in full academic regalia, the Wittenberg campus community came together, April 5, to celebrate the achievements of students and faculty members alike during the University’s annual Honors Convocation in historic Weaver Chapel.  Since joining the Wittenberg community last fall, Barbara Randazzo, executive director of the School of Graduate and Professional Studies (GPS), has wasted no time setting a vision for the division, which supports graduate programs, the undergraduate organizational leadership major for nontraditional students, summer school, the Center for Musical Development, and the College Credit Plus Program (CCP). From honoring student organizations and advisors of the year; to celebrating diversity, health and wellness, and contributions to spiritual life; to recognizing unsung heroes, the ninth annual Student Leadership Awards kicked off this week’s Liberal Arts in Action: A Celebration of Learning.